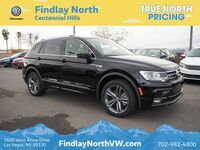 If you’re in the market for a new SUV, you’ve got some tough decisions to make. 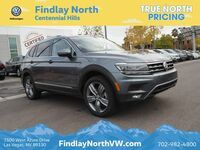 The class is jam-packed with impressive vehicles, so it’s especially important for car shoppers to do their research on similar makes and models before making a decision. 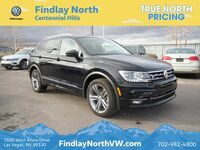 Purchasing a vehicle is a big investment, after all, so it’s crucial to know exactly what types of features and specs each vehicle has to offer. 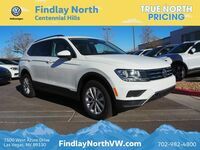 One of our favorite SUVs on the market right now is the 2017 Volkswagen Tiguan. 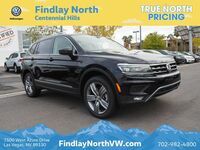 With features like all-wheel drive, high quality leather seating surfaces, a panoramic sunroof, heated seats, a premium audio system, a turbocharged engine and a bunch of other cool standard and available features, we think that the 2017 Tiguan really sets itself apart from other vehicles in its class. 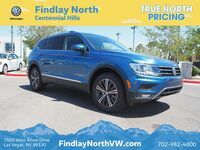 All trim levels of the 2017 Volkswagen Tiguan come standard with VW Car-Net App Connect, which lets you use apps from your smartphone right on the touchscreen dash of the Tiguan. Access your entire music library, your contact list or the navigation system all at the tip of your fingers. 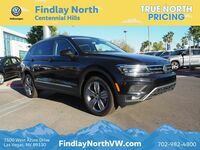 The 2017 Tiguan comes available with one feature that’s sure to help your squad turn up: a Fender Premium Audio System. The Fender Premium Audio System has nine speakers and a 400-watt amp that will keep you and your crew rocking all the way to your destination. 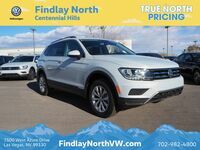 A 2.0-liter turbocharged engine that produces 200 horsepower and 207 pound-feet of torque comes standard on the 2017 Tiguan. 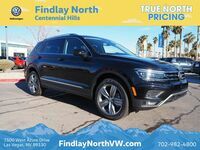 You aren’t sacrificing fuel efficiency for that engine, either. 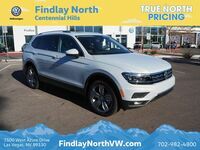 With an EPA estimated 20/24 mpg city/hwy, you can thoroughly enjoy your turbocharged engine. 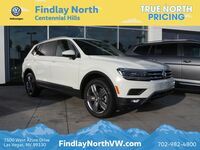 If you’re interested in getting up close and personal with the 2017 Volkswagen Tiguan, stop in to see us at Findlay North VW and we’ll get you behind the wheel for an obligation-free test drive.